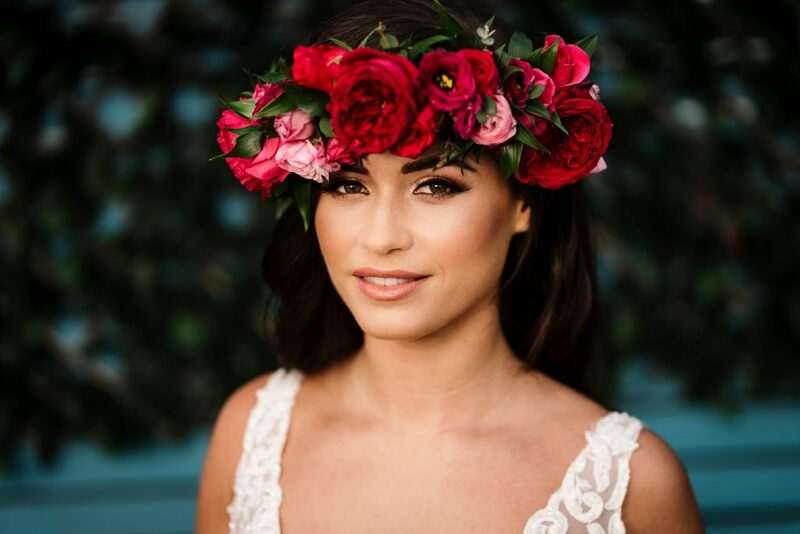 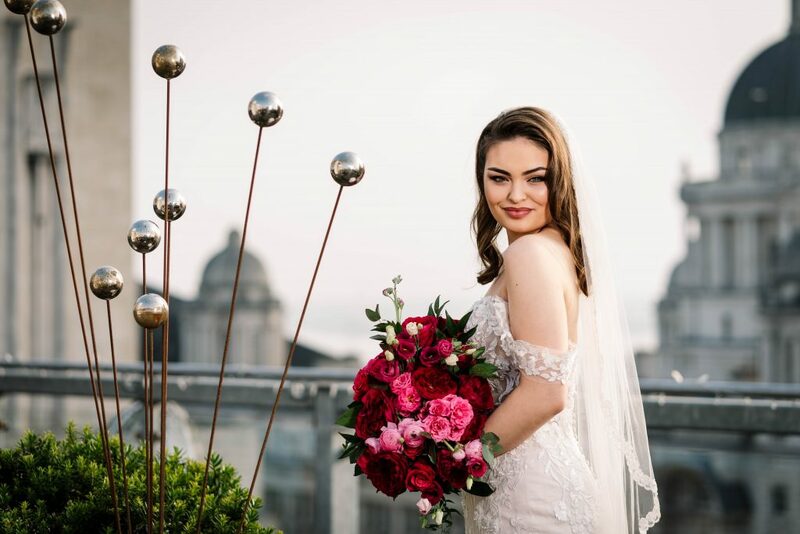 We had the pleasure of teaming up with some of Merseyside’s top suppliers for a bridal shoot. 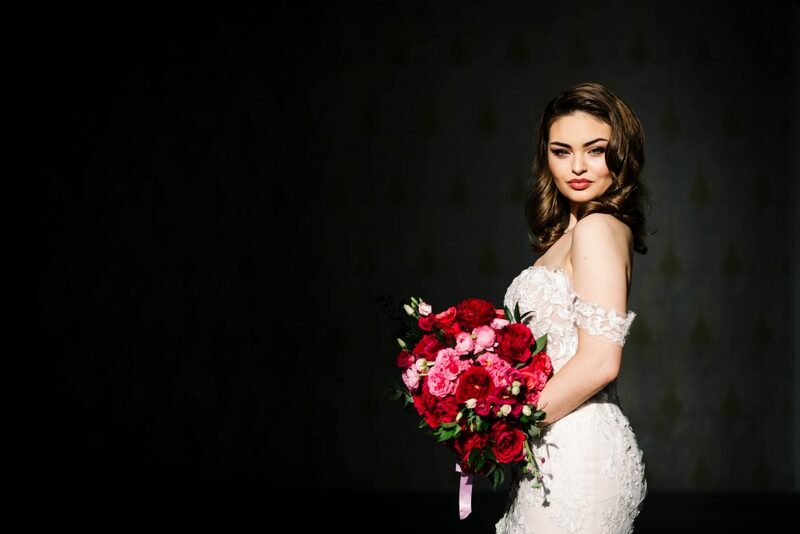 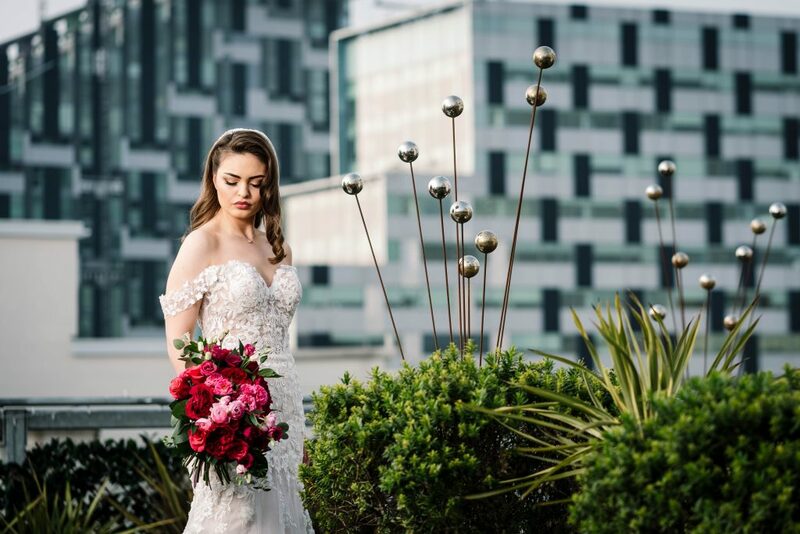 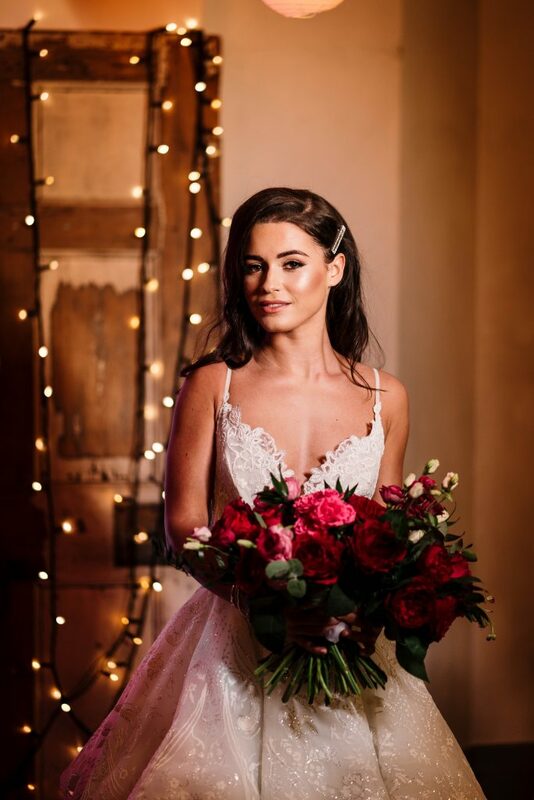 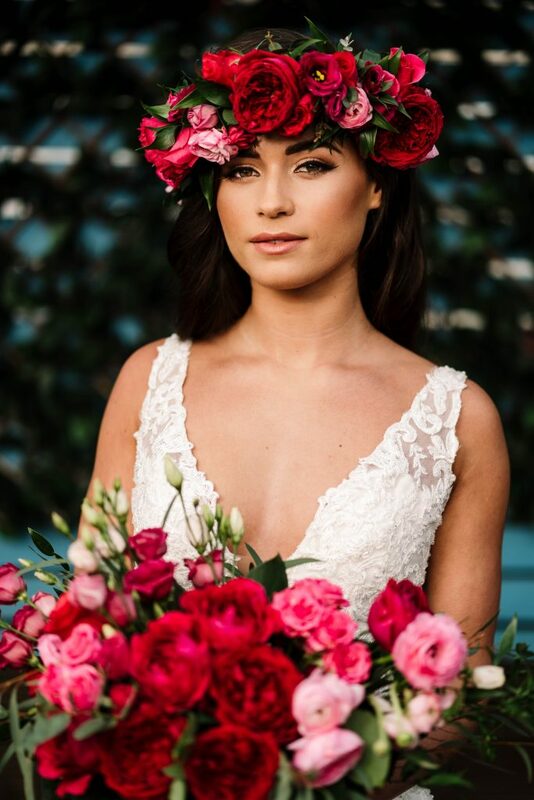 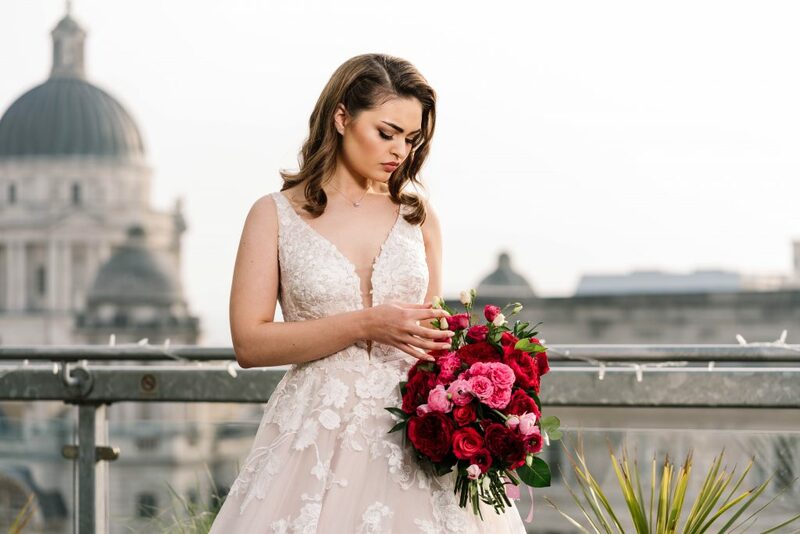 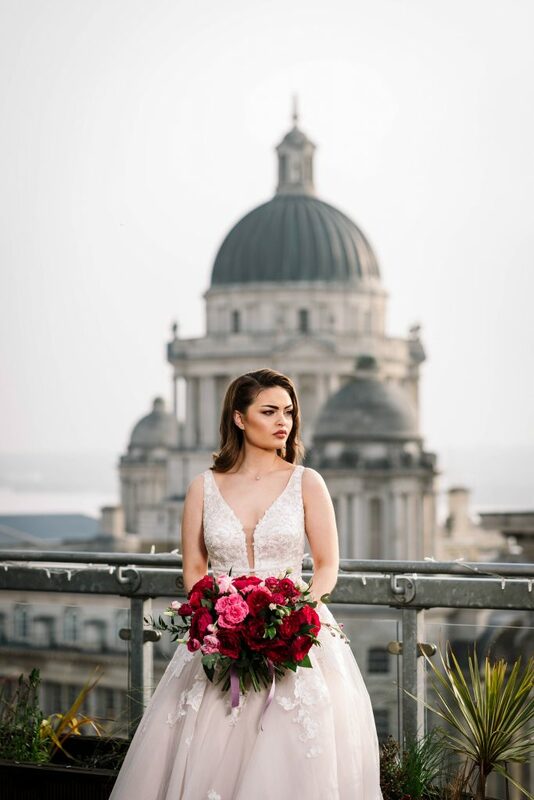 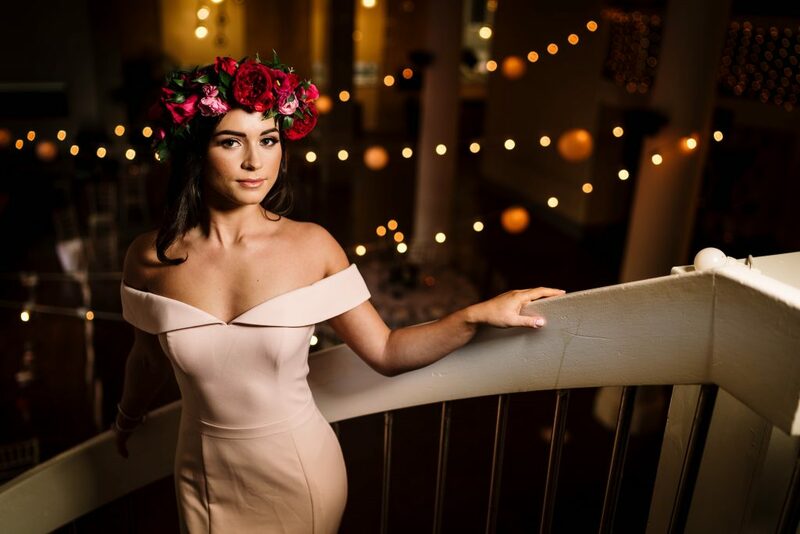 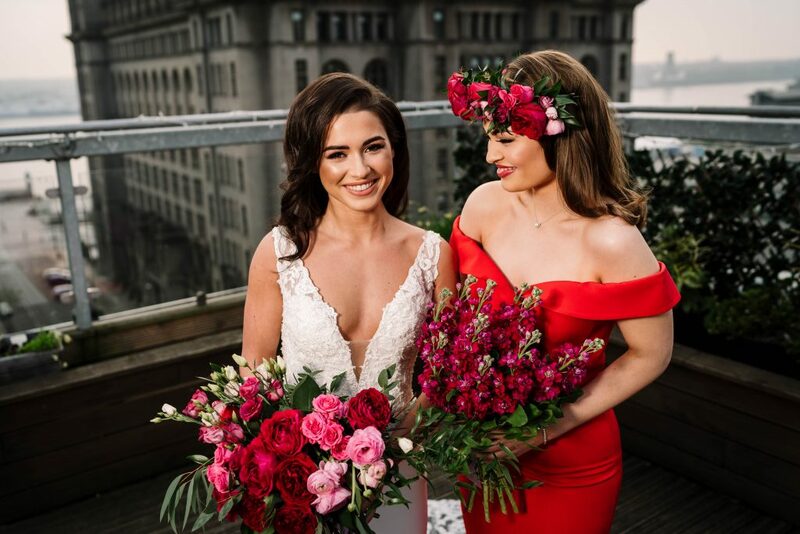 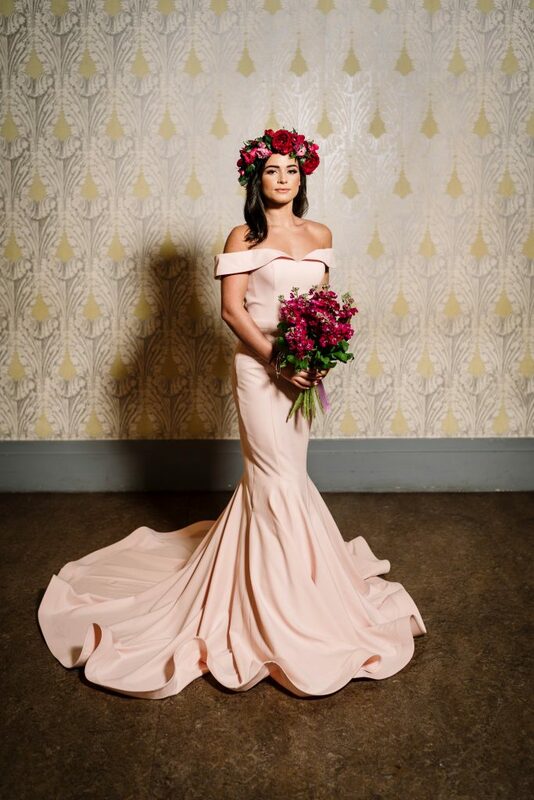 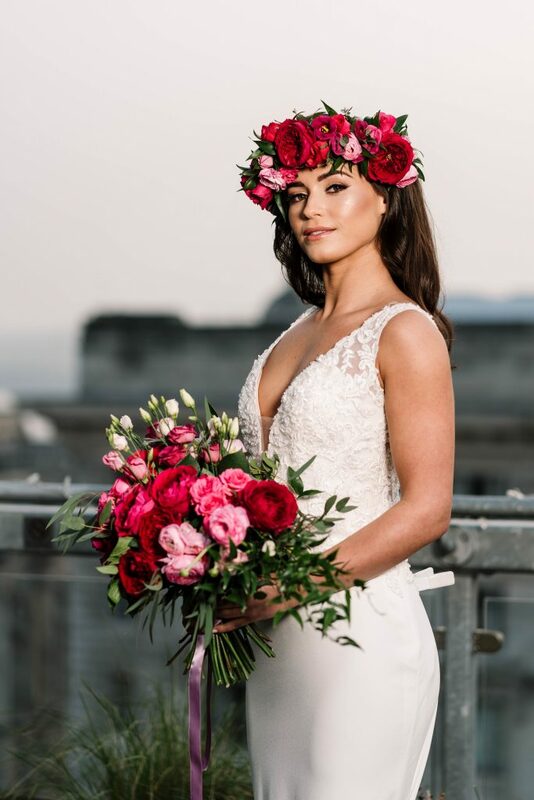 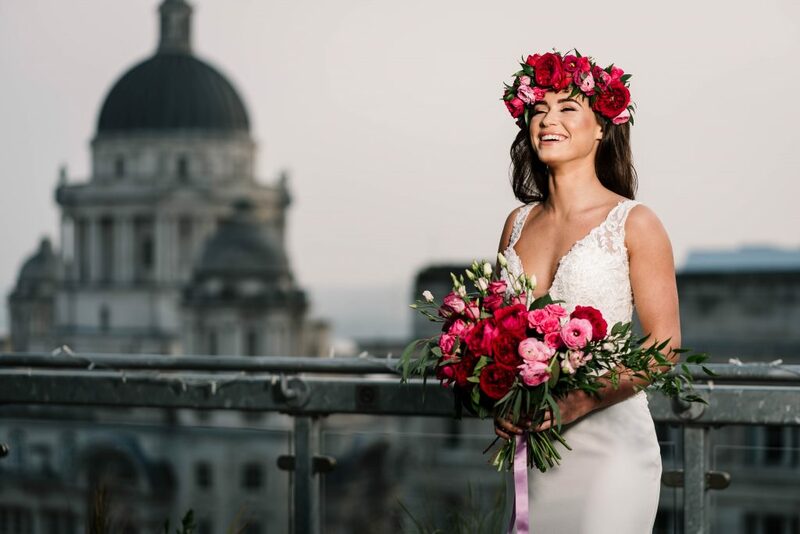 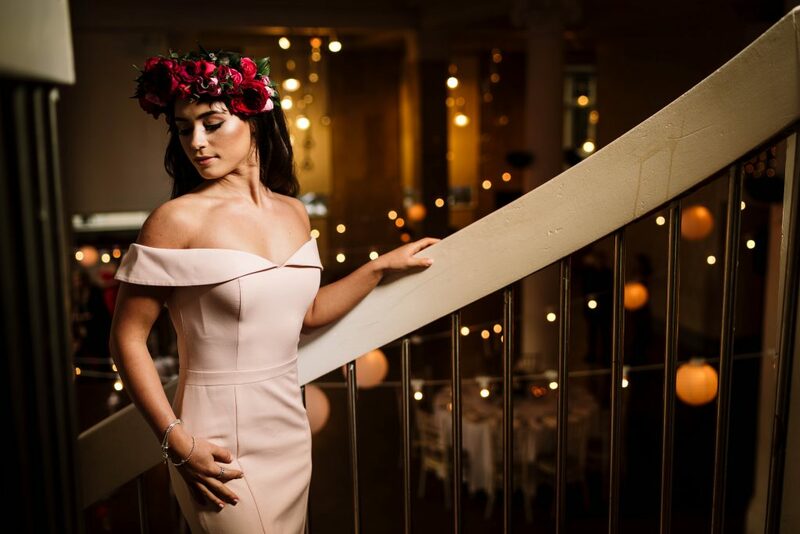 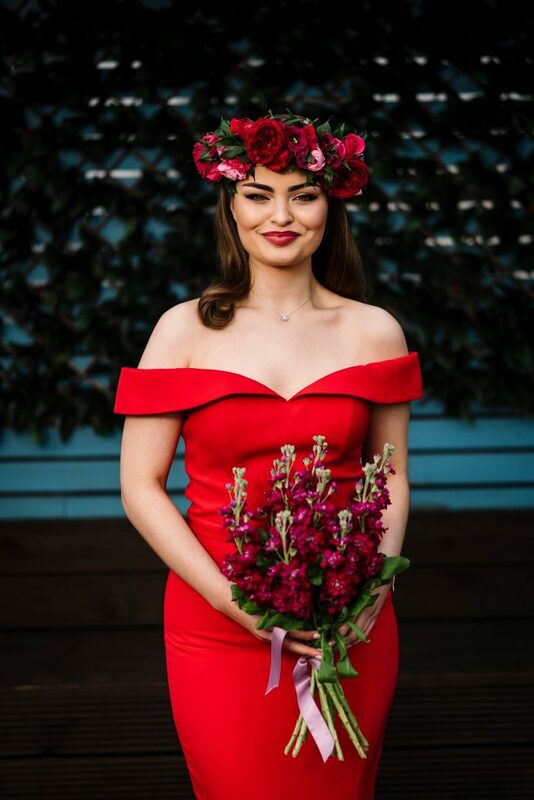 The shoot took place at one of the city’s most stylish venues Oh Me Oh My, featured gorgeous gowns from Bellissima Brides (Brimstage, Wirral) and fabulous flowers from the dazzling duo at Flourish (Oxton, Wirral).The show-stopping hair and make-up came courtesy of the wonderful Nicola Joyce. 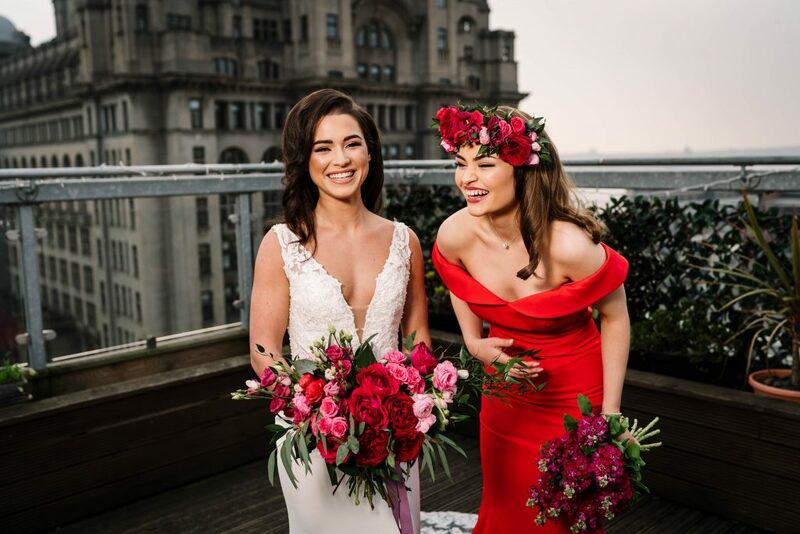 We think models Hannah and Isabella looked absolutely stunning. What a wonderful celebration of the very best talent in the industry.